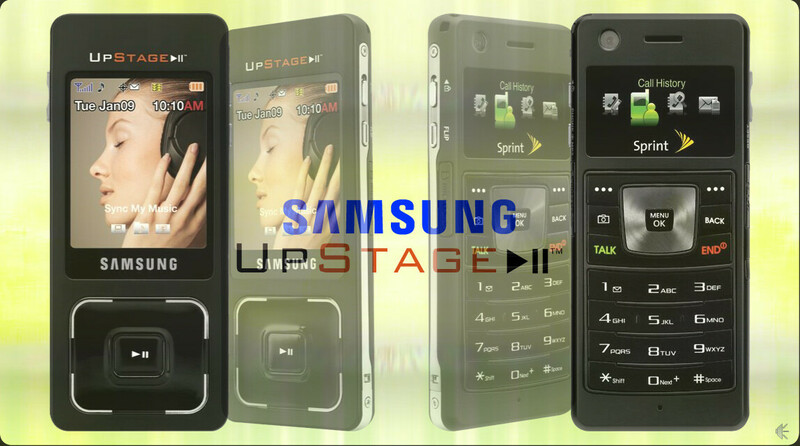 It was known for a while that Sprint PCS will get its CDMA version of the dual-faced Samsung Ultra Music (F300 in GSM) but now we see that the carrier will re-brand it and will use the name UpStage. Expect it to be officially announced during the CTIA 2007, which starts tomorrow (27 March) in Orlando. 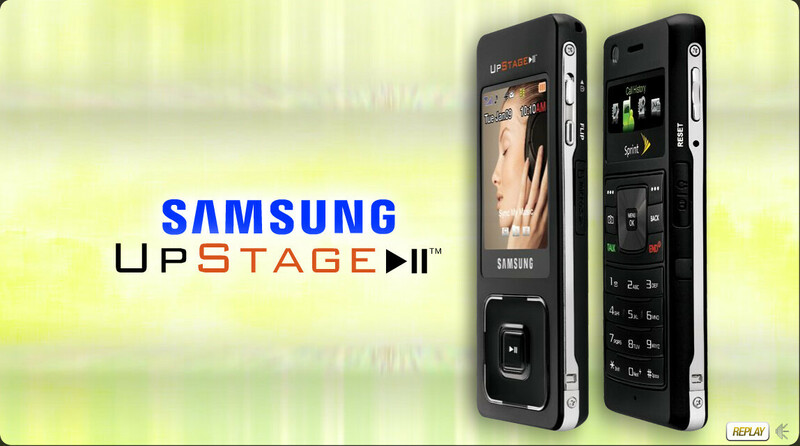 The UpStage has dual-faced design with large display and touch-sensitive music control keys on the one side and numeric keyboard, small display and 1.3-megapixel camera on the back. It has microSD slot, stereo speakers and supports stereo Bluetooth. perfect phone for me. i prefer long battery life and no external antena (i also like lightweight phones) the multimedia features are great, but i'm not sure i personally use them enough.